Just received word–via Facebook–that the first run of Connected in Cairo arrived at the warehouse yesterday. My editor e-mailed to say she’d sent the first copy to me by express mail, so I should get it today or Friday. It’s been many years in the making, and I’m so happy to have it coming out at last. The book is part of the Public Cultures of the Middle East and North Africa book series. It is published by Indiana University Press. I am pleased to learn that you have a blog! This time in Egypt is absolutely exciting, unique and of course revolutionary. My work deals with developing projects to promote social entrepreneurship in Cairo. Thank you for sharing your research and thoughts with us. 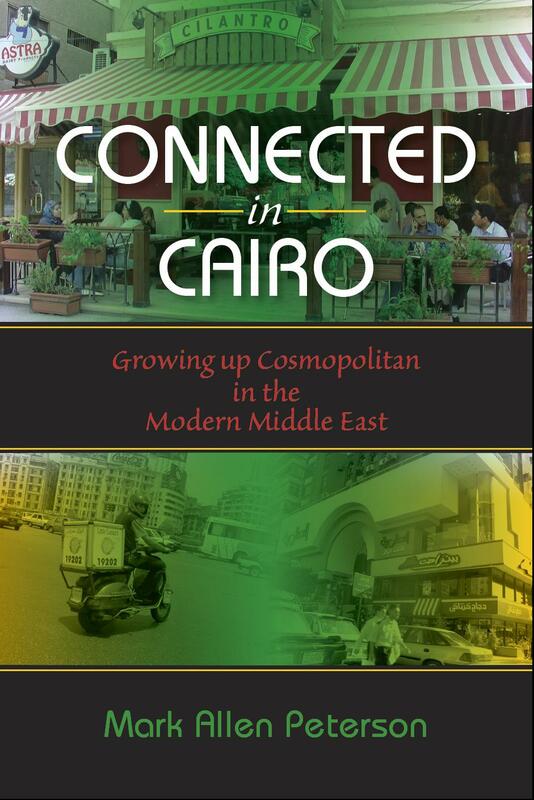 I look forward to reading Connected in Cairo. Congratulations! Hi Supal. Thanks for the kind words. How are you doing these days?